This tour is the most popular choice of our guests visiting Kotor with cruise ships and have only a couple of hours to explore. In case the cruise ship is in Kotor for a little longer we recommend this tour as you will visit three most popular cities on Montenegrin coast (Kotor, Perast and Budva. This is a well-organized shore tour and as such can be booked only as private. Price of the tour is actually for a maximum of four passengers and is the same for one, two or three passengers. As this is a private tour the departure time can be adapted to your liking but not later than 13:00 from Kotor. Please consider all the information when booking this tour. Kotor old town is on the list of World Heritage (UNESCO) surrounding by its amazing city walls. After that we will go to Perast, which is only 10 km far away from Kotor. We will see the old town of Perast and then we will take the boat to Our Lady of the Rocks. Boat ride takes 5 minutes. You will get a guided tour in the church. 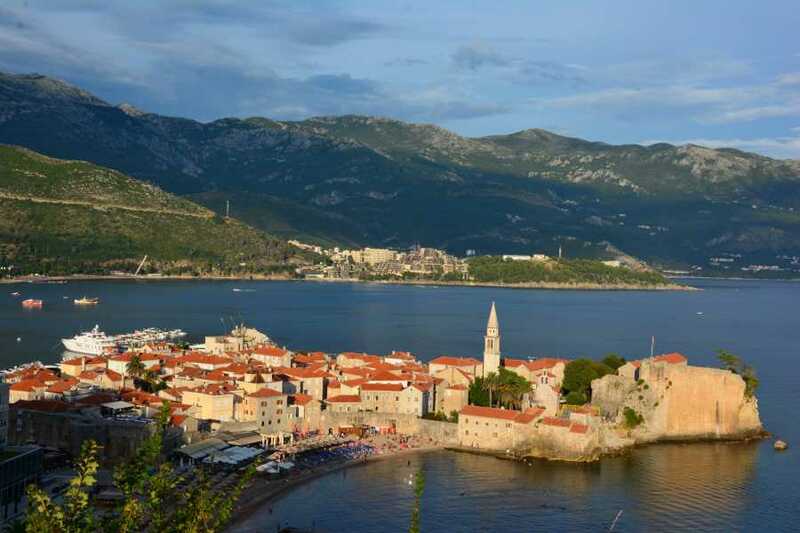 After that we will visit old town of Budva, the most popular city on Montenegrin coast, with an impressive history of 2500 years.